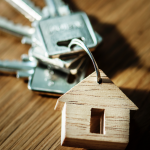 You’ve thought about the features that you want inside your new home. 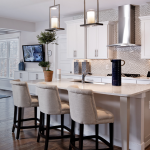 Maybe you’ve gone through a few design magazines and watched some HGTV for ideas about kitchens and color schemes. But have you thought about what you want in your new backyard? Backyards have come a long way — from where you let the dog out and maybe kept a BBQ grill to luxurious outdoor living spaces. 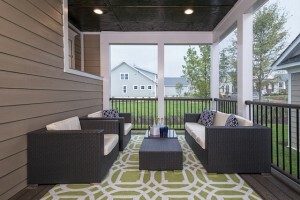 With the change in outdoor living trends comes a variety of modern backyard and patio options for new home buyers. 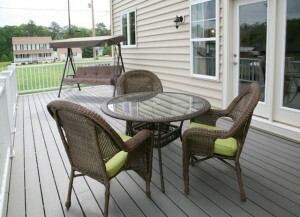 New Homes Guide can help you find the right new home with the perfect backyard for your family. 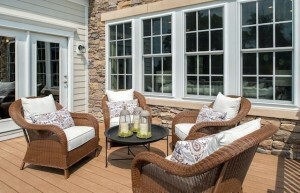 As you’re planning your new outdoor living space, these resources can help you find those special touches. 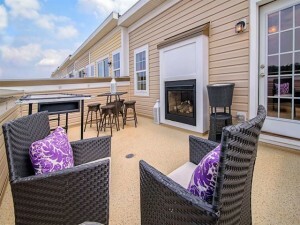 Add custom features and patio furniture to create an “outdoor living room.” Plenty of seating options and serving space will make all of your guests comfortable. 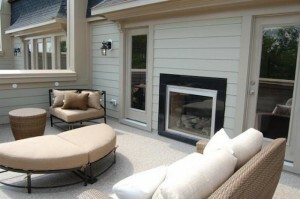 Better Homes and Gardens has some great tips for building your outdoor living room, like adding a fireplace. If you’re not planning on a big backyard with your new home but still want to have some comfortable space to entertain, look at this great example from HGTV of how to plan a stylish small space for outdoor fun. 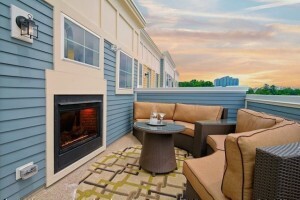 Turn your condo or townhome patio into a great place to kick back and enjoy the sun this summer. Are you ready to draw up your plan for the perfect backyard in your new home? You’ll love the resources available at Sunset, a West Coast lifestyle site. Get great ideas from garden fountains to the perfect movie lover’s backyard. 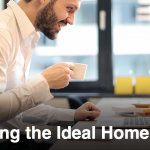 Your new home, with the outdoor living space that you want, is out there — and New Homes Guide can help you find it. 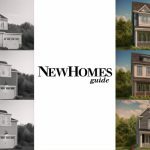 Pick up the new May/June issue of New Homes Guide or get the digital version now to find out more about new homes and communities in the Mid-Atlantic. Let us help you find your new backyard today.